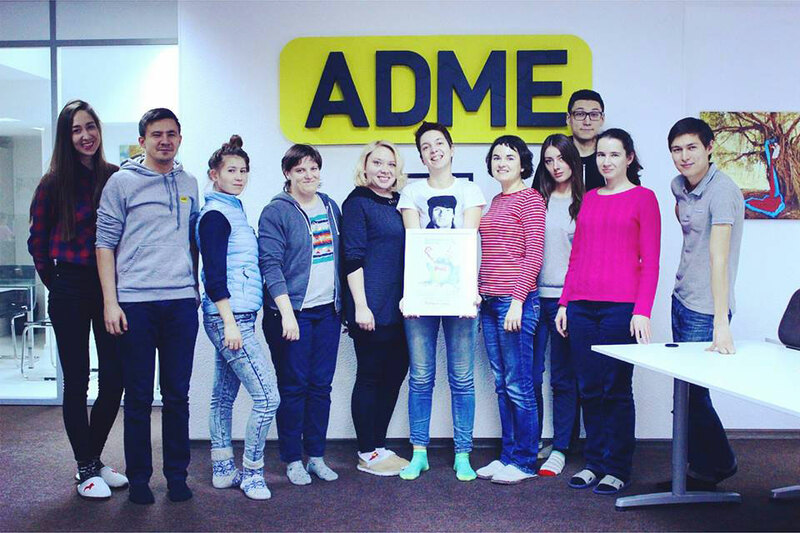 Adme.ru is a site dedicated to the beautiful, creative and inspiring things in life. The project — Russia’s answer to Buzzfeed — enjoys a high volume of traffic and boasts a broad geographical reach. 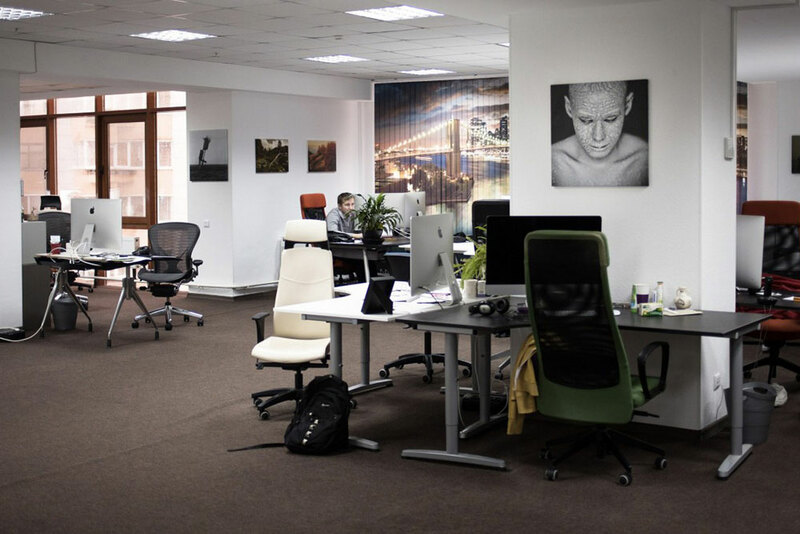 Adme’s team has recently launched similar projects in Portugal, France and China, retaining their HQ in Kazan.